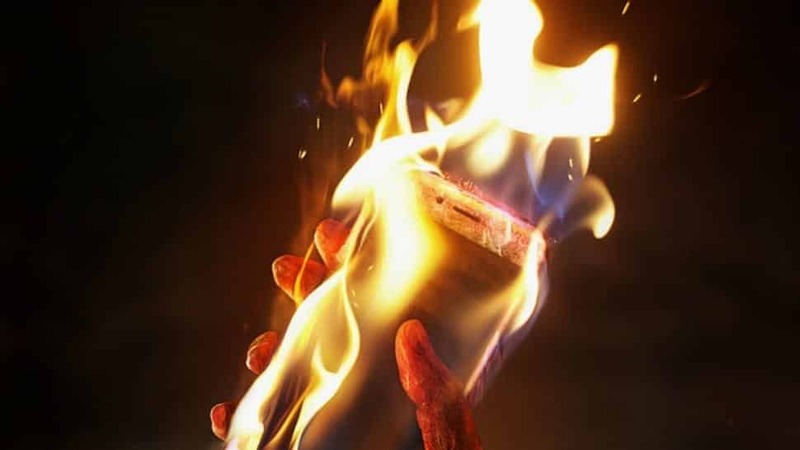 An overheating iPhone battery that started spewing smoke forced the evacuation of around 50 customers and staff from an Apple store located on the Bahnhofstrasse street in Zurich, Switzerland on Tuesday, Swiss police said. The incident occurred as the repair worker was removing battery from an iPhone, subsequently overheating and leaving him with minor burns on his hand. While Apple hasn’t yet released an official statement on the matter, the battery and the device are now believed to be examined by the Zurich Forensic Institute to determine the cause of the incident.